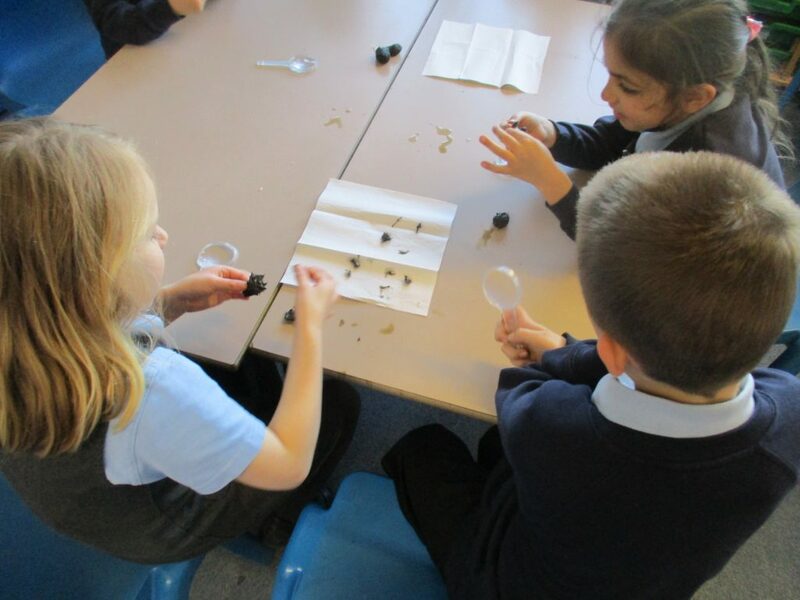 Year 1 had Mr Pearsons, a Nature Expert, in to work with us and help us learn more about nature, in particular Barn Owls and Moths. 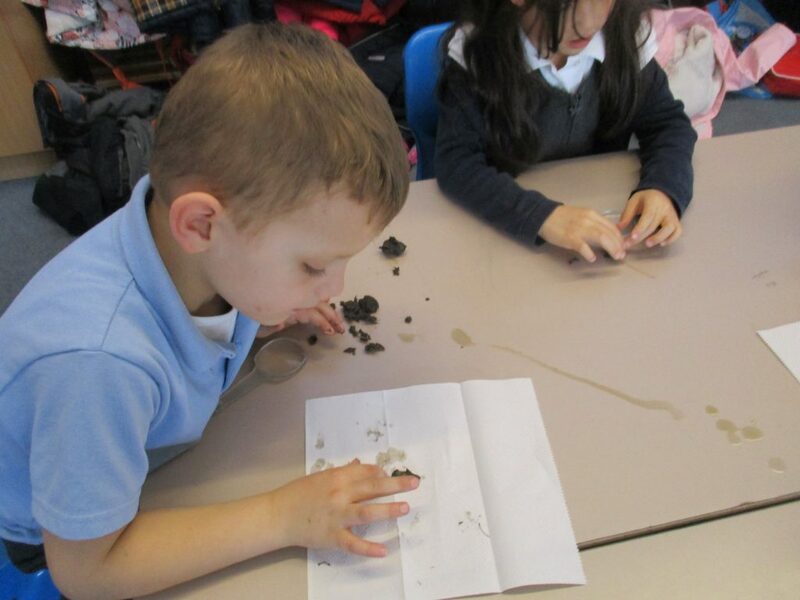 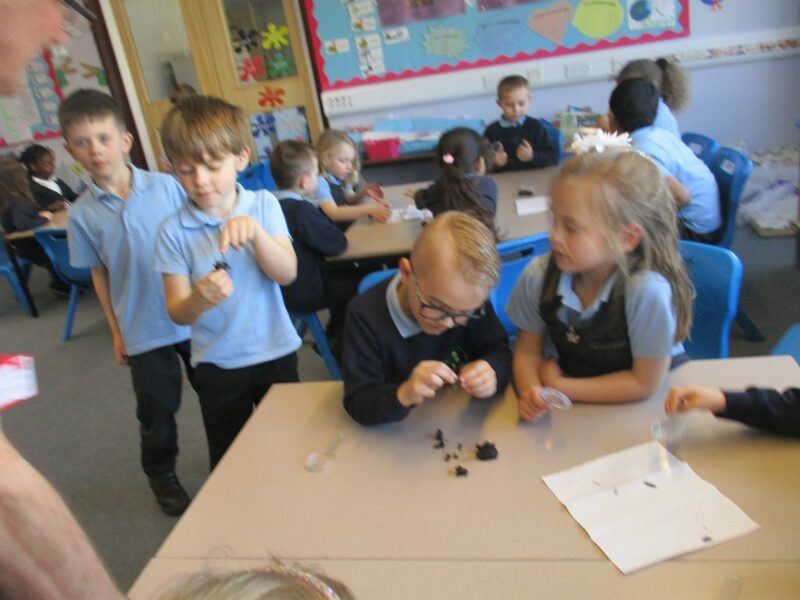 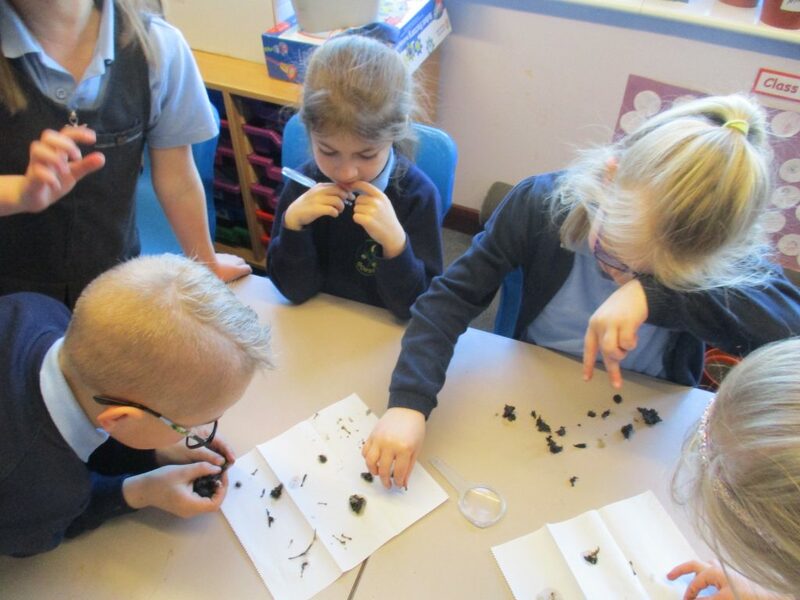 We had fun dissecting Barn owl pellets and found lots of animal skulls, bones, maggots and even a set of teeth! 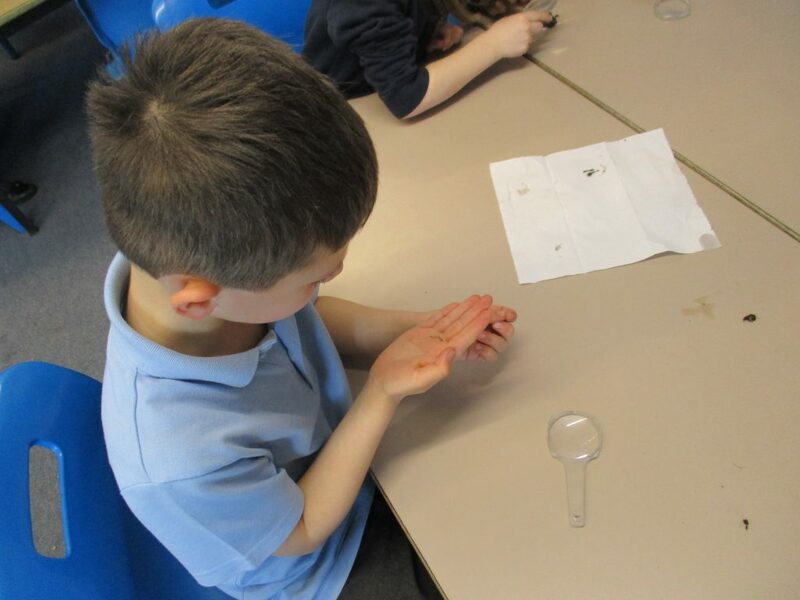 We did wash our our hands thoroughly afterwards .  Previous PostPrevious Seeing into the Future!